Upcycling is about converting old or discarded materials into something useful and even beautiful. If you’re looking to save some money – and the planet - upcycling does both! 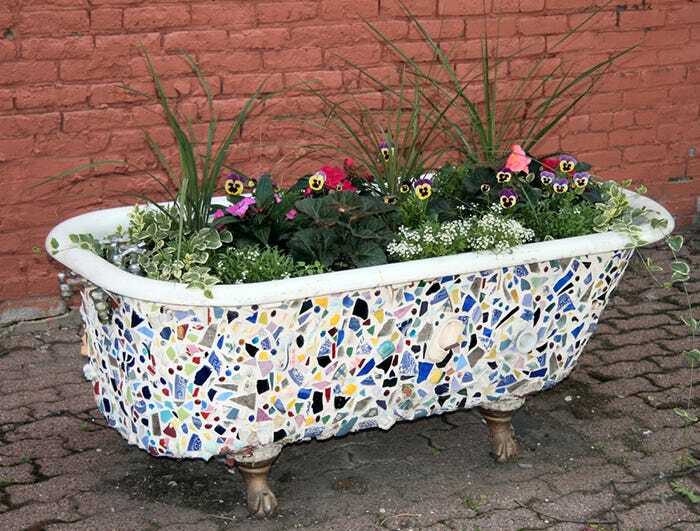 Upcycling is about converting old or discarded materials into something useful and even beautiful. The increased awareness of environmental responsibility and a slow economy has led to a major increase in upcycling. If you’re looking to save some money – and the planet - upcycling does both. Wooden pallets are excellent for upcycling. They’re often readily available from local businesses – you just need to ask. It’s also worth looking on websites such as Gumtree where you can find companies advertising wooden pallets very cheaply or even for free. 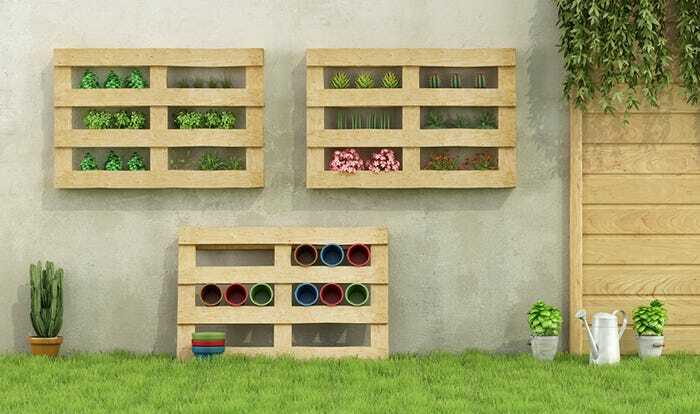 Using pallets to create garden planters is both simple and eco-friendly. With a little handiwork you can even transform a pallet into a planting box that strawberries can poke through. 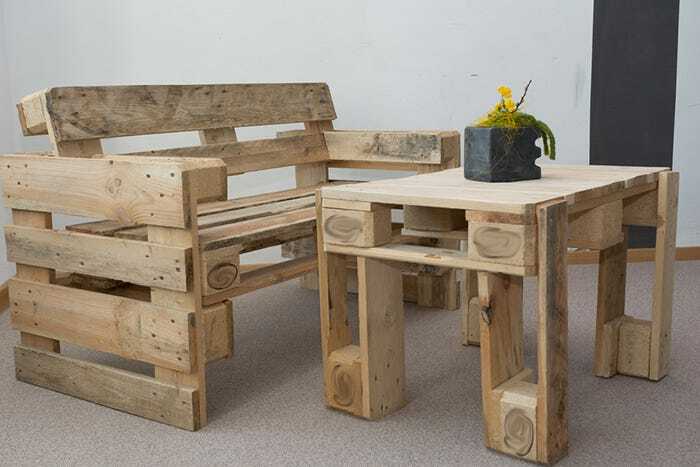 If you’re feeling really adventurous, wooden pallets can make great garden furniture. We love the look of this upcycled table and chair. 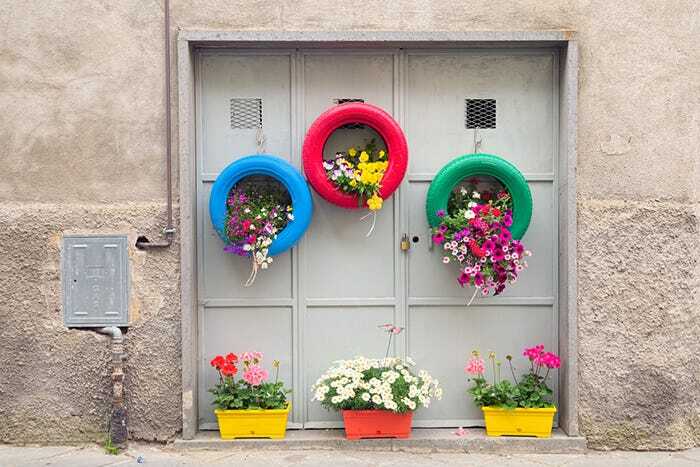 If you want to brighten up your garden or create an eye-catching feature, there are plenty of other objects you can upcycle into planters. 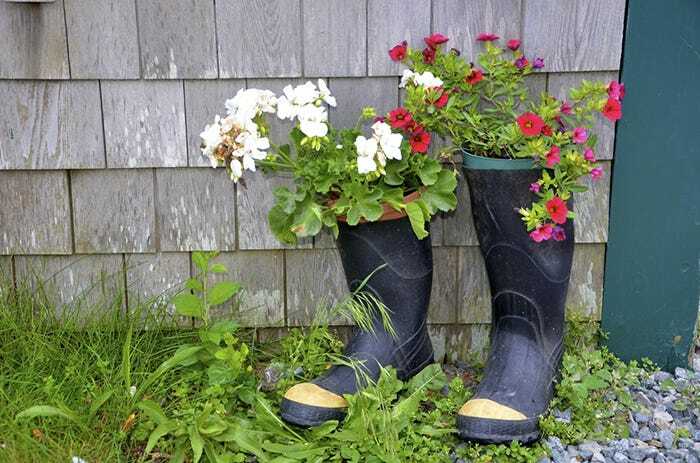 Painted tyres, an old bath or even an old pair of boots can be transformed into something useful. 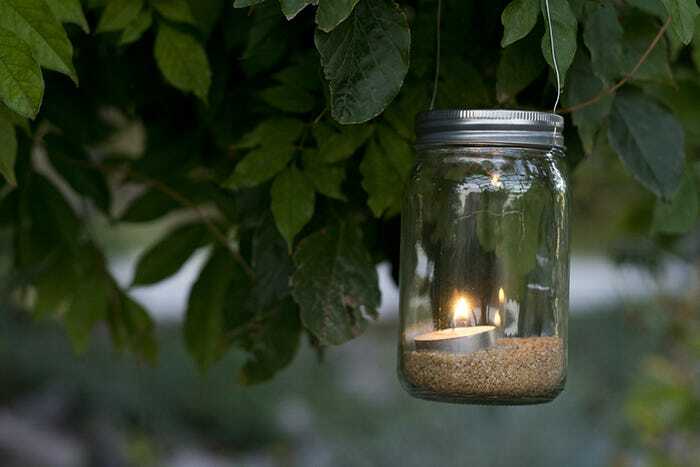 If you’re looking for a simple project to get you started, why not try making this pretty jar lantern. All you need is an old jar, some picture hanging wire and a tea light candle. If you have any photos of pieces you’ve upcycled, we’d love to see them. Please email them to creative@cosyfeet.com and we’ll feature them on our website.